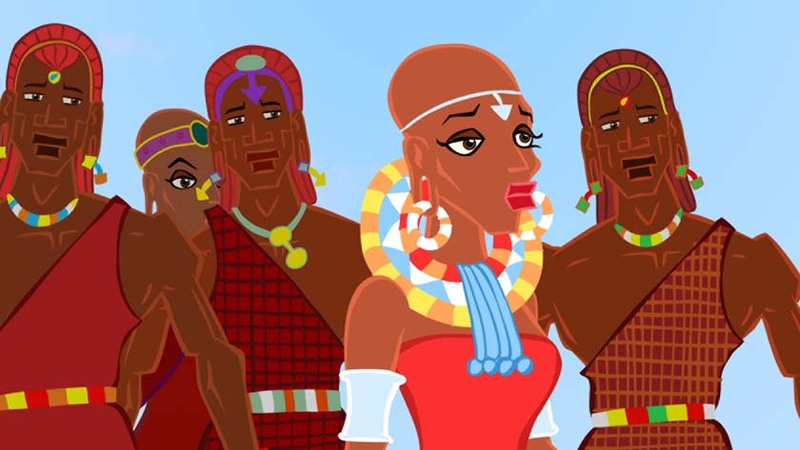 The first African Prize for animated films and animation workshop are highlights, among other animated events during Luxor African Film Festival, between 15-24th March, which will be run by Egyptian and international experts. 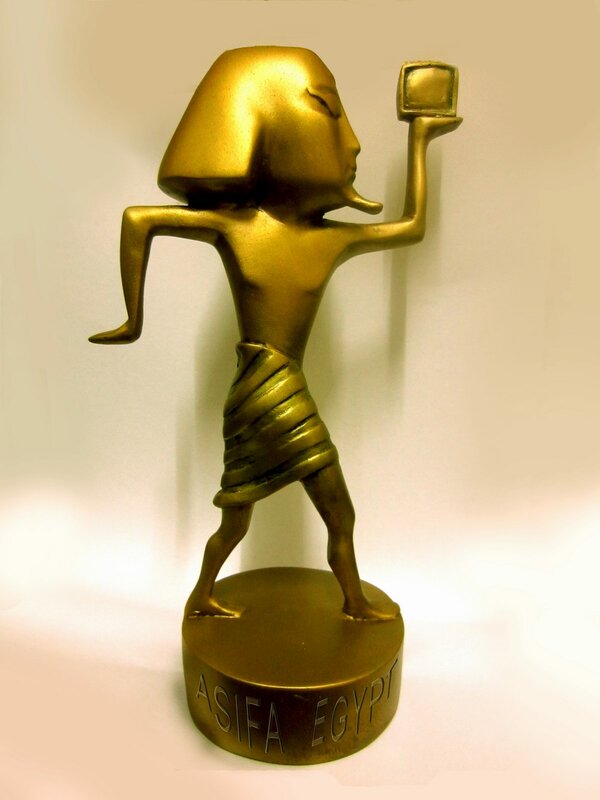 The best African animated short film will also be chosen by international jury. In an attempt to unite African animators, the second Luxor African Film Festival (LAFF) intends to provide a platform for the continent's major industry players. The LAFF will take place in 18th till 24th of March in the Egyptian city of Luxor. many workshops will be run, and major competitions will be for Feature, short, and animation films. in collaboration with the regional chapter of the International Association for Animation Filmmakers (ASIFA Egypt), the festival will host a comeptation of best African animation, with dedicated prize for the winner. 16 films from 10 African countries are accepted to the festival from more than 50 films from all over the contenint. films from Egypt, Kenya, Nigeria, Ethiopia, Comoros, Tanzania, Madagascar, Mali, Burkina Faso and Tunisia among accepted films. the prize is formed in the shape of the chapter's logo, according to Dr. Mohamed Ghazala, the director of ASIFA Egypt. the International jury of the animation contest is combined Moustapha Alassane, the pioneer of African animation (Niger), Shewekar Khalifa (Egypt) Hany El-Masry (Egypt) Narcisse Youmbi (Cameroon) and Mohamed Ghazala (Egypt). 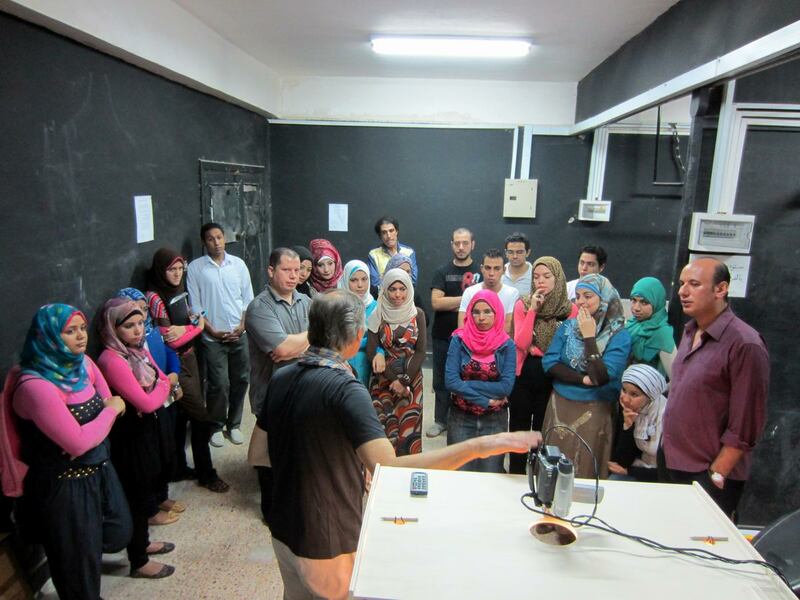 On the LAFF fringe this year there will be a workshop for animated films from 15 to 24 March, in collaboration with (ASIFA Egypt) and the Faculty of Fine Arts in Luxor. It will be led by animation experts from Egypt and other countries. During its 10 days, the workshop will produce an animated short film that will be screened at the closing ceremony of the festival. In addition, a book on the African animation history will be released in two langauages (English & Arabic) by ASIFA Egypt director, who will be moderating a forum on the African animation during the festival. 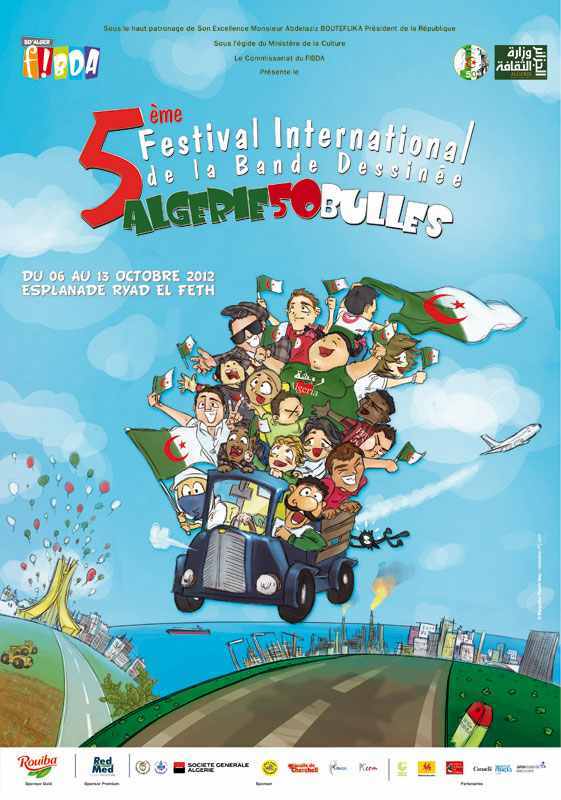 During first days of October, a number of ASIFA Egypt members been attendance to the 5th Algiers International Comics Festival (FIBDA) in Algeria, which consider to be the biggest event of its kind pan Africa and Arab world with its huge number of international guests and its activities. 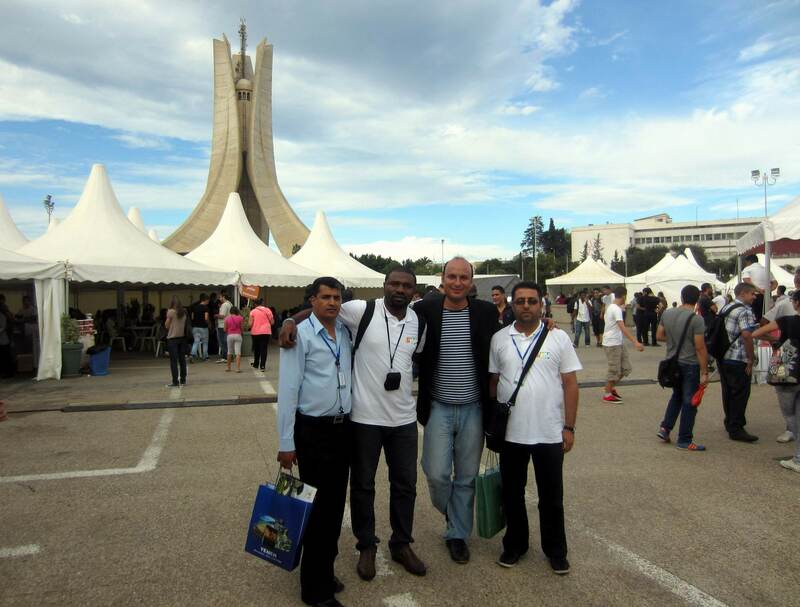 The director of ASIFA Egypt, Dr. Mohamed Ghazala, was member of the international jury of the festival, Ifaz Matoub (Algeria) was member of the national jury, while Narciss Youmbi (Cameroon) Mazin Shuga'a Aldeen & Adnan Mhagri (Yemen) been exhibitors for their recent comics. 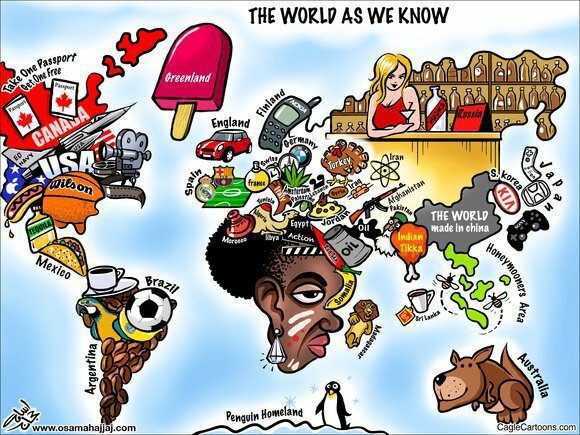 "The World as We Know It" a Famous Cartoon By ASIFA Member! During last year, there was a famous cartoon called "the world as we know it", was shared continously in many social networks, specially facebook. last week, while attending JoAnimate festival in Amman, Jordan, we met our new member, Osama Hajjaj, the famous Jordanian cartoonist, who informed us that this cartoons is belong to him, and it was shared without taking care of his copyrights. JoAnimate, Jordan's First Animation Festival, is a new event organized under the patronage of HRH Princess Sumaya bint il hasan that will start on 30 August 2012, by the CGA (Computer Graphics and Animation) Club at Princess Sumaya University for technology(Amman, Jordan)which will take place at the University itself . ASIFA Egypt is a partner with JoAnimate to organize the event, which will include open sessions, workshops, film screening, animation short film competition (that are done by individuals) , most of the speakers will be well known coming from France, Greece,Egypt and Morocco. 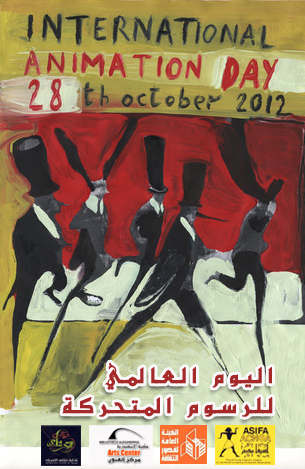 The festival aims to help the animation industry and bring together artists, animators and others in Jordan and the region. 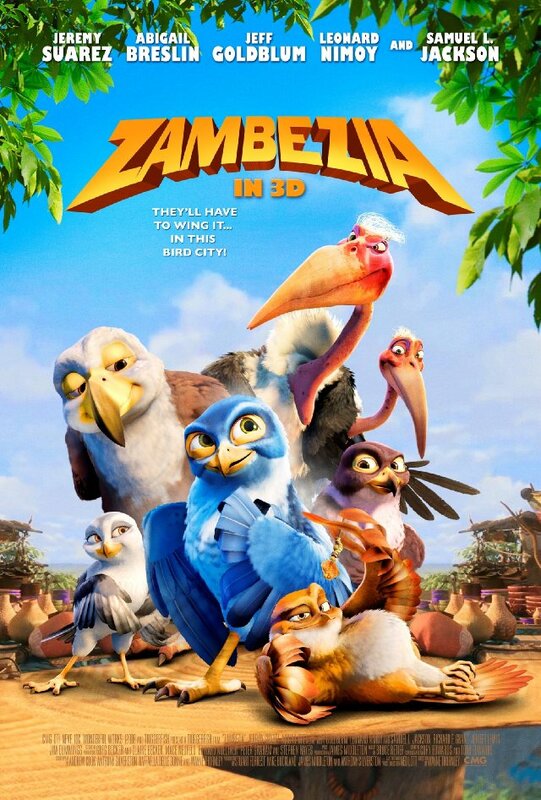 Receiving a cash prize of R30 000, the Best South African Feature Film was awarded to Adventures in Zambezia (South Africa), during the last edition of Durban film festival. The film is directed by Wayne Thornley. 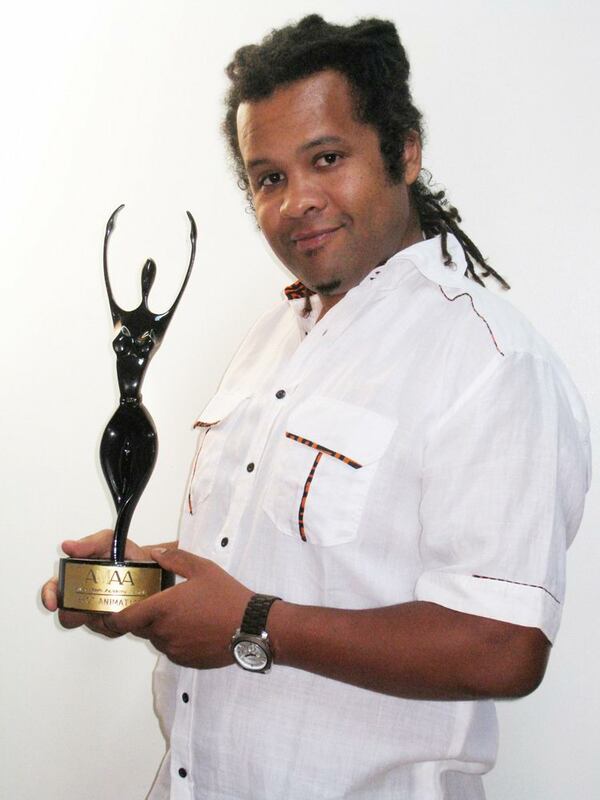 Of the large number of South African films screened this year, the jury’s unanimous voice lauded this film as one with “strong writing and direction, and beautiful animation infused with the spirit of the continent…” and one that “tells an African story from an African perspective while having clear global appeal”. Read more in CNN website. 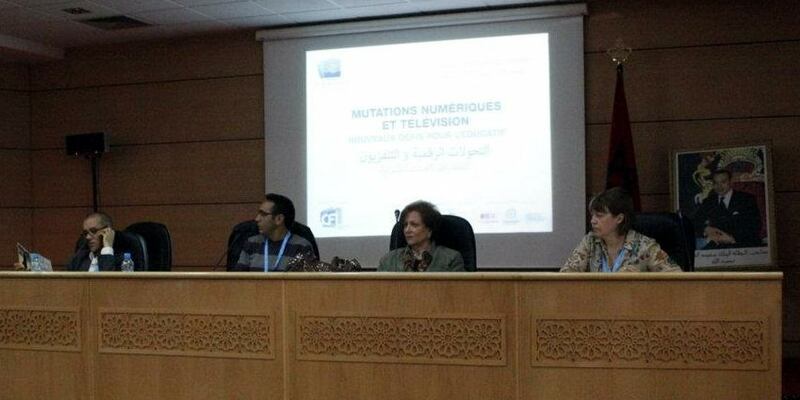 During the 9th and 10th of May, CFI (Canal France International) organized a conference in Rabat, Morocco, entitled “Digital Changes and Television : New Educational Challenges”, In partnership with The Ministry of State Education for the Kingdom of Morocco, France Télévisions, The Arab States Broadcasting , With support from the French Embassy in Morocco. 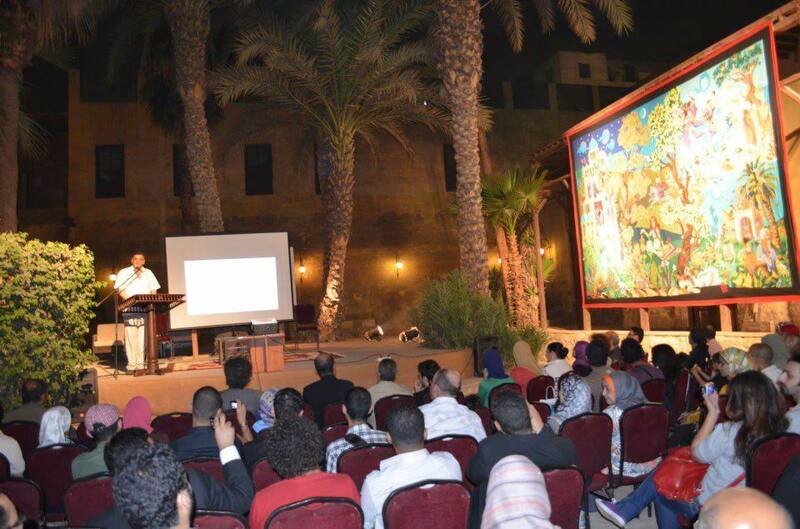 Two Egyptian ASIFA members participated in this conference, Mrs. Shwekar Khalifa the honorary president of ASIFA Egypt, and Sharif El-Sayed, the multimedia artist. Mrs. Khalifa presented some of the Egyptian animated productions related to education. during the panel of "CARTOONS, AS A MEDIA FOR KNOWLEDGE" in Arabian animation, along with panelists: Dr.Madghis Madi (Libya),Mohamed Beyoud (Morocco), Djilali Beskri (Algeria),Tunisia, and France. This event is joined into the framework of the cooperation regional project Maarifa, the first edition of which took place in 2010, which consists of supporting the production and broadcasting of interactive educational programmes within Arab television channels. Gathering hundreds of professionals from Europe, Mediterranean countries and the Near East and Middle East, Maarifa´s aim is to raise the main questions in the current situation linked to education through image and new media and to advance the innovative and expanding experiences of this sector in France and in the Arab world. The conference lectures questioned, What added value can footage bring to the educational process? What can the use of media bring to horizontal and basic learning? What is the point of harnessing the media in education? What impact of digital and networks on student learning? Does digital production of knowledge alter cognition, and does it transform education? What learning opportunities can digital offer us today? Besides, funding and producing, educational programs. 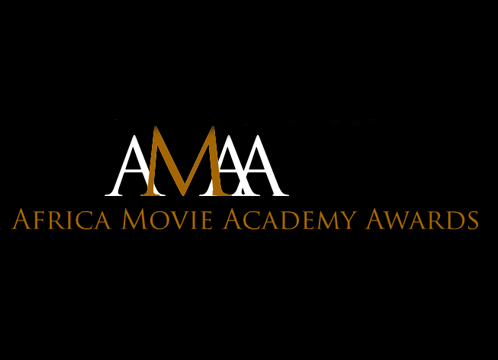 Dubbed African’s very own Oscar’s, The AMAA’s (the African Movie Academy Awards) have since 2005 been supporting the development of the emerging African film industry by providing a rewards & recognition platform for African film makers.. The 2012 awards were held in Lagos Nigeria, this past April 22nd . Apes in Space, an animation production house based in Nairobi, was nominated for Best Animation for their short film ‘The Legend of Ngong Hills’ along with four other films from Nigeria, Ghana and Kenya. Directed and produced by ASIFA Egypt's member, Kwame Nyong’o, the 10 minute short was declared the winner! ‘The Legend of Ngong Hills’ is a traditional Maasai story, about the creation myth of these magnificent hills that backdrop present day Nairobi. The film turns this oral folktale into an action-packed animated adventure, using an aesthetic based upon the Makonde sculptural style from eastern Kenya. It was a great night for African animation, and we hope to see more exciting African stories being told with powerful medium in the years ahead. 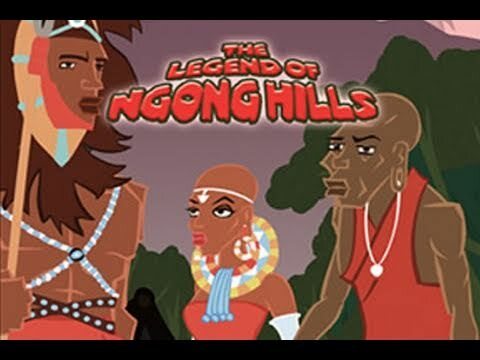 ‘The Legend of Ngong Hills’ can be watched for free online at www.buni.tv. See www.apesinspace.net. 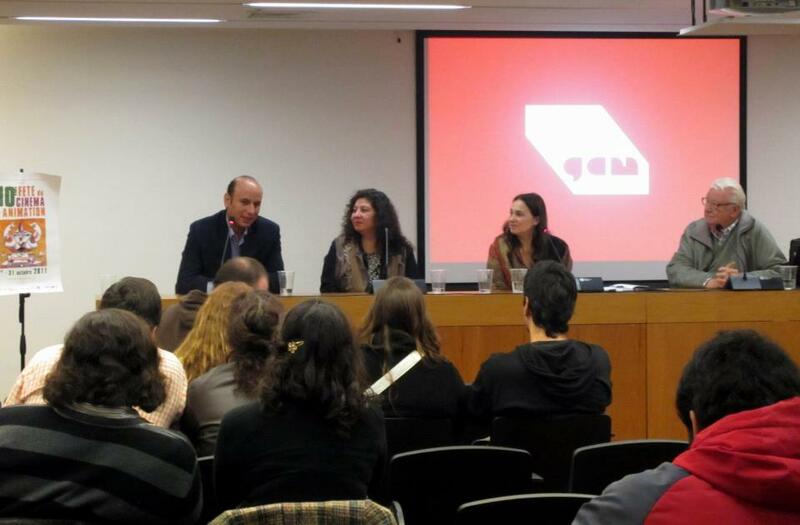 In attendance of the Latin representative of ASIFA, the director of ASIFA Argentina, Mr Oscar Desplats, and the African representative, the director of ASIFA Egypt, Dr. Mohamed Ghazala, the organizing committee of Chilemonos International Animation Festival, in Santiago/ Chile, hosted a lunching forum for the newest chapter of the International Association of Animation Filmmakers (ASIFA) in Chile, to be the 5th chapter in the whole Latin America. The founder of ASIFA Chile, Mrs Vivienne Barry, opened the forum with a welcoming letter which was sent from ASIFA General Secretary, welcoming the new members in Chile. The executive director of the Chilemonos festival, Mrs Margarita Cid Lizondo, welcomed the presence of ASIFA in her festival in its first edition, and looked forward for more cooperation between animators in Latin America and Africa through ASIFA. 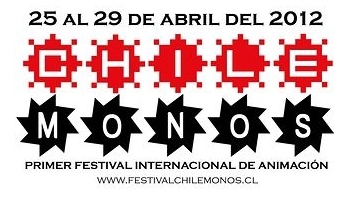 There were also a series of lectures by ASIFA Egypt director in Santo Tomás University and Universidad Católica de Chile, except for being a member of the international jury of Chilemonos festival. The program of the festival was full of very interesting films, events, masterclasses with international animators, like Ryan Woodward (of Space Jam, Spider-man) Carlos Saldanha, (of Rio, Ice Age), and many artists and curators from Latin America.